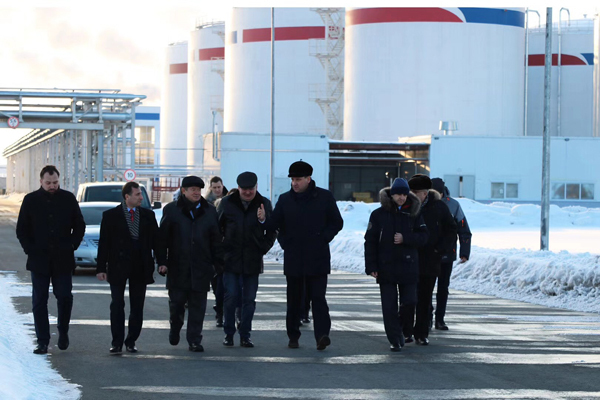 Angel Yeast (Russia) Co., Ltd.started production. Angel Yeast (Dehong) Co., Ltd.started production. Angel Yeast (Egypt) Co., Ltd.started production. Angel Yeast (Liucheng) Co., Ltd.started production. 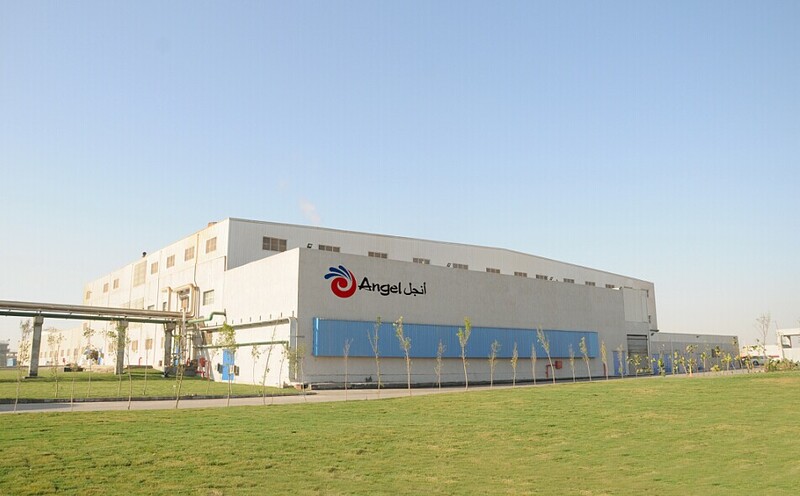 Angel Yeast (Egypt) Co., Ltd. was established. 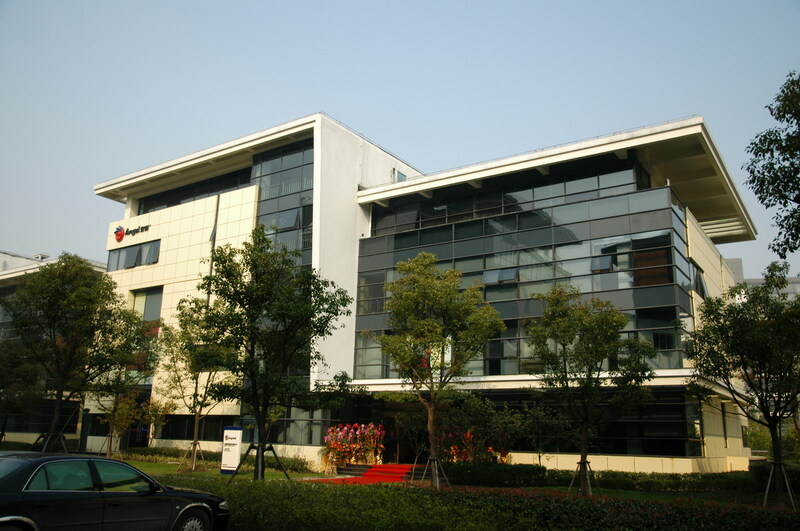 Angel Yeast (Hong Kong) Co., Ltd. was established. The expanded 15,000-ton yeast and yeast extract production line of Angel Yeast (Yili) Co., Ltd, started production. 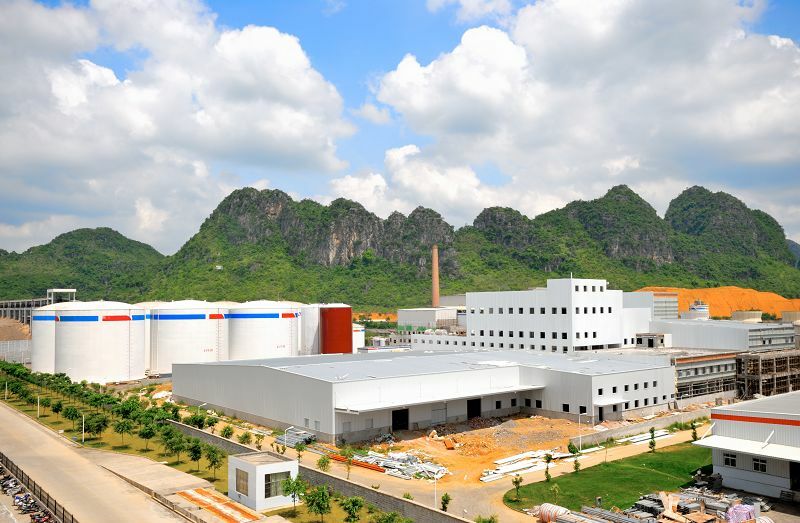 The new 11,000-ton yeast production line of Angel Yeast (Chongzuo) Co., Ltd. started production. The Pilot production line at Yichang Headquarters started production. The world-class automated food raw material production line started production. 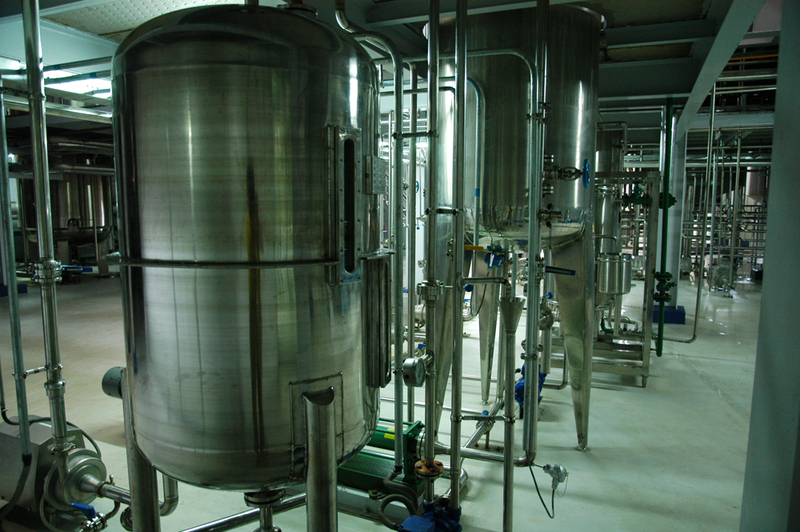 The 20,000-ton fresh yeast production line of Angel Yeast (Binzhou) Co., Ltd started production. 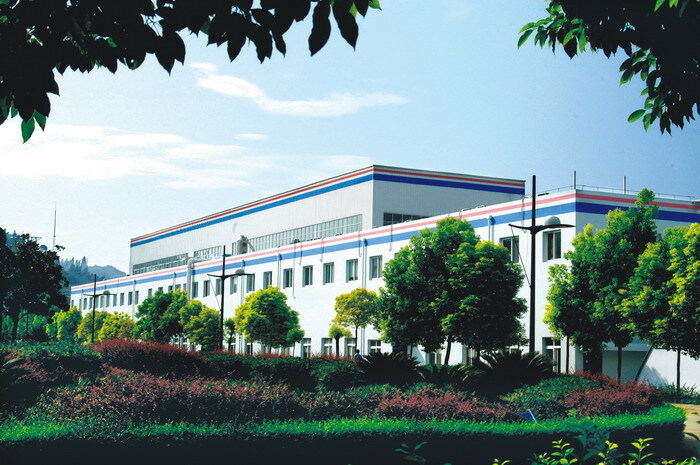 Angel Yeast (Yili) Co., Ltd. was established. 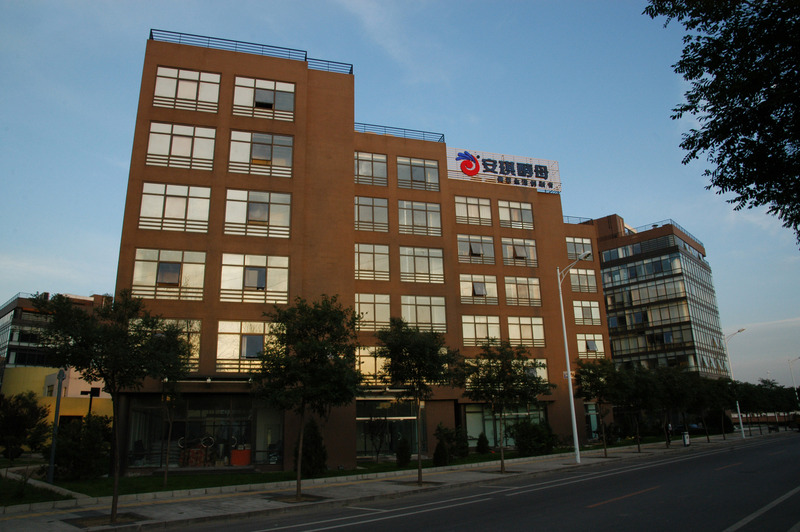 Angle took holdings of Angel Yeast (Chifeng) Co., Ltd. The annual 5,000-ton yeast extract production line started production in Yichang. The 15,000-ton dry yeast new production line started production at Angel Headquarters. 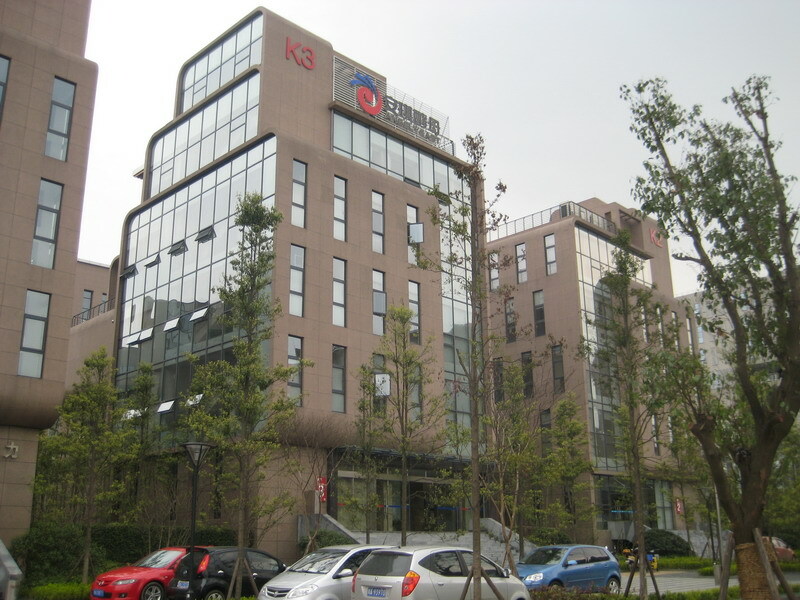 Angel's Stock (code 600298) was listed in the Shanghai Stock Exchange. 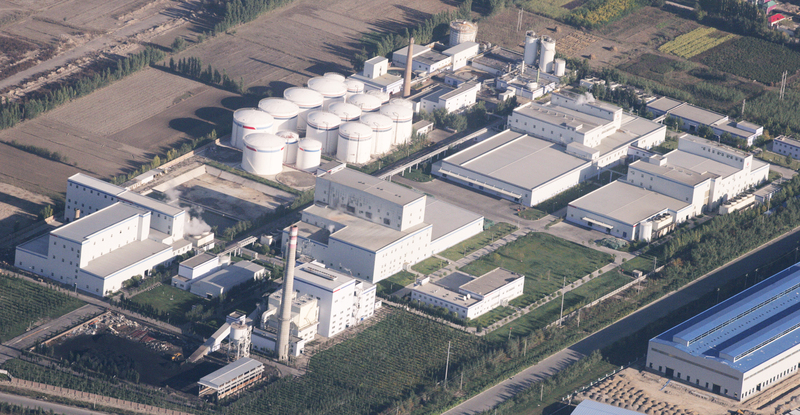 Through two transformations, Angel became the largest yeast production base in China. National key industrial project - active dry yeast industrial pilot project started. After 1 year and a half of construction, the yeast extract production line of Angel Egypt Company, with annual production capacity of 12,000 tons, successfully obtained Egyptian production licence and passed the Kosher on-site audit on April 16th, after device debugging on March 6th, test run on April 8th, and successful debugging of power products production on April 11th.